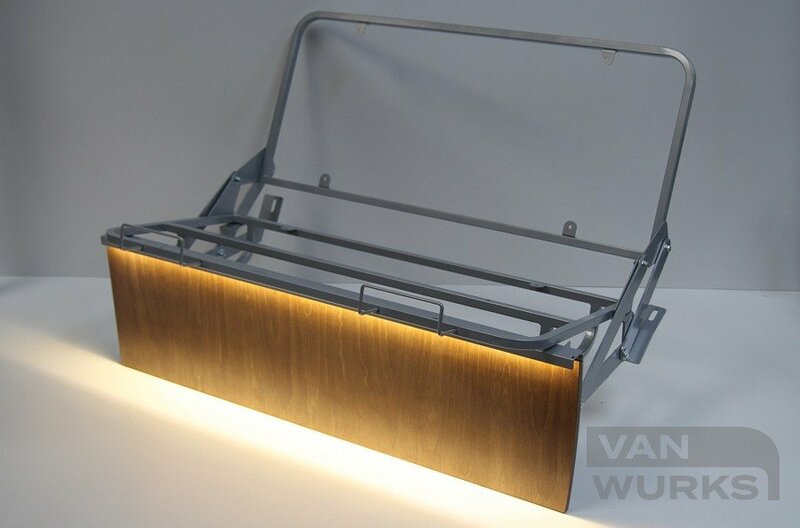 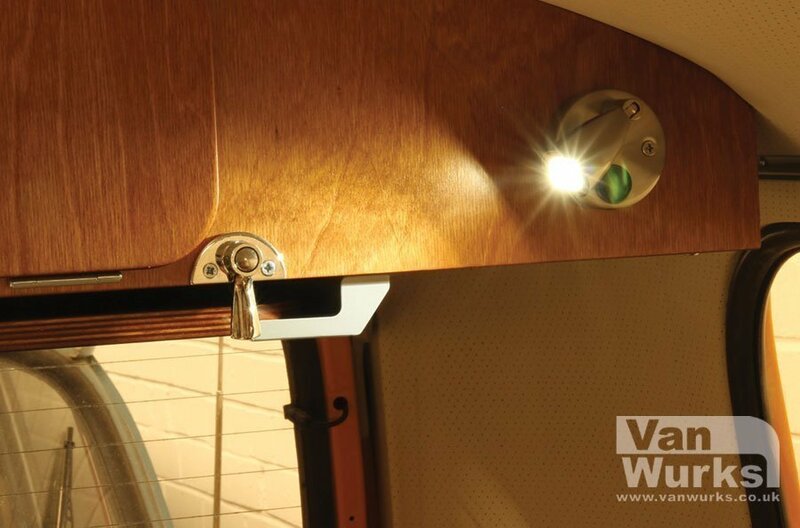 The Eco Spot LED Spotlight is a directional spotlight which can be located on the rear overhead locker on your VanWurks Classic interior. 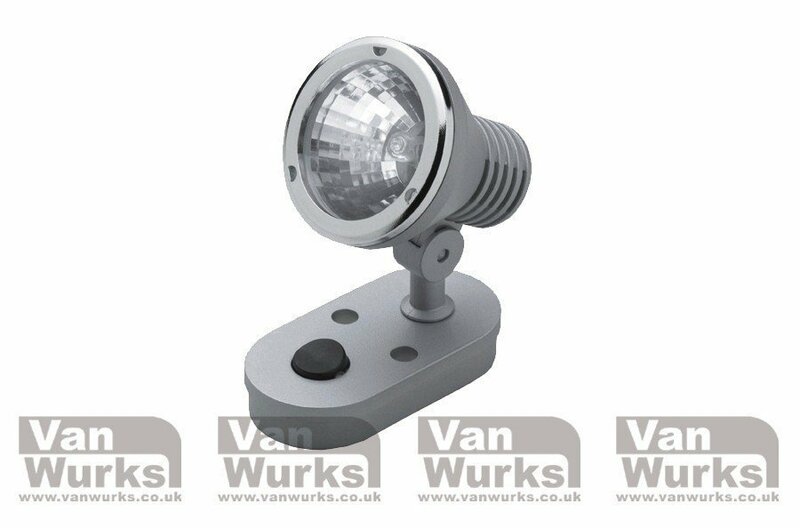 It is a switch operated spotlight and allows you direct the light source where it is most needed. 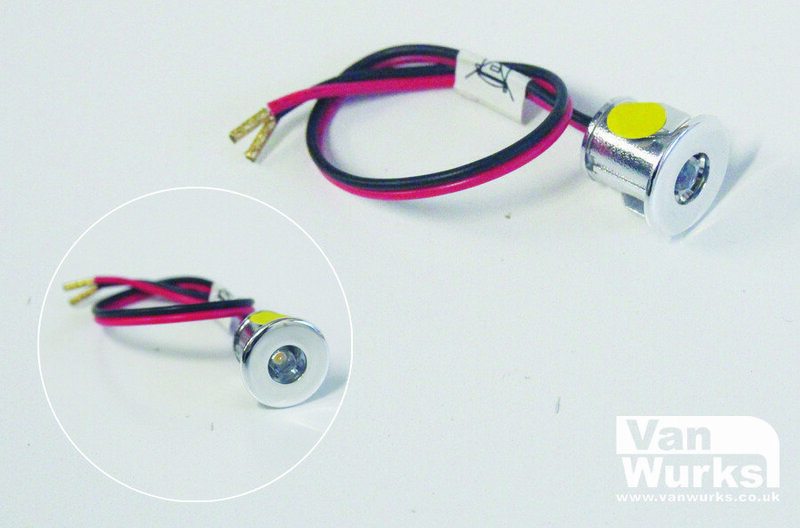 It has a magnifying lens to ensure a powerful single beam from the one LED lamp. 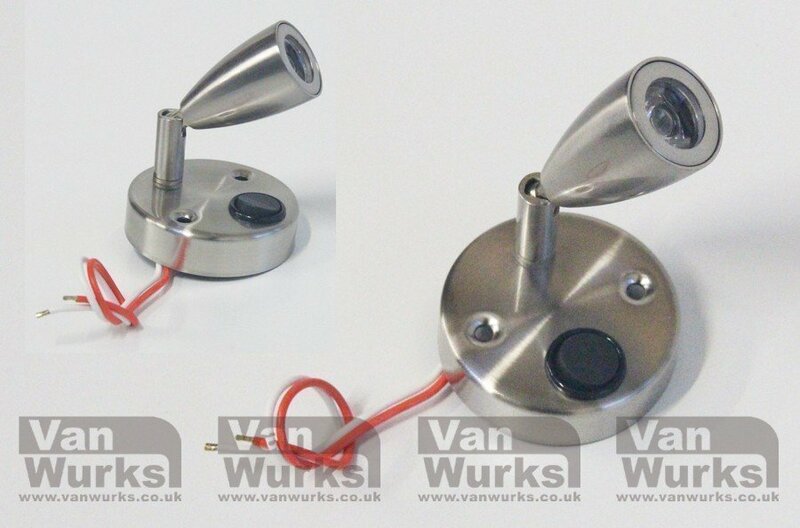 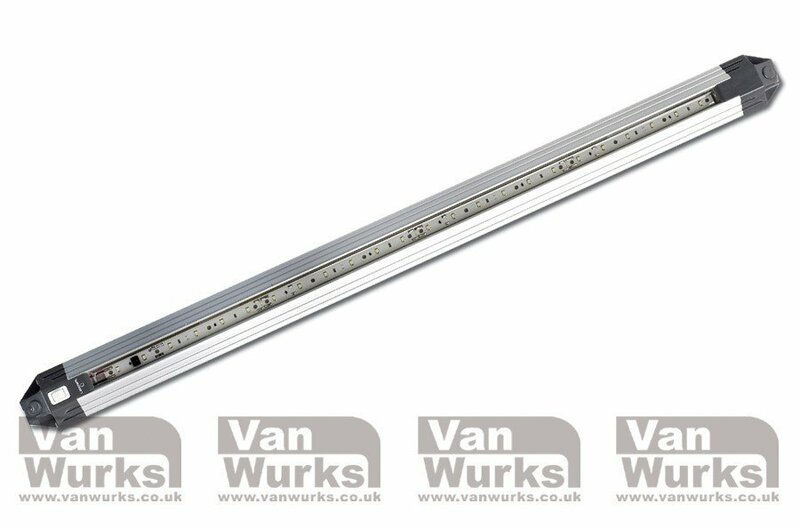 It also has a quality hard wearing stainless steel finish.